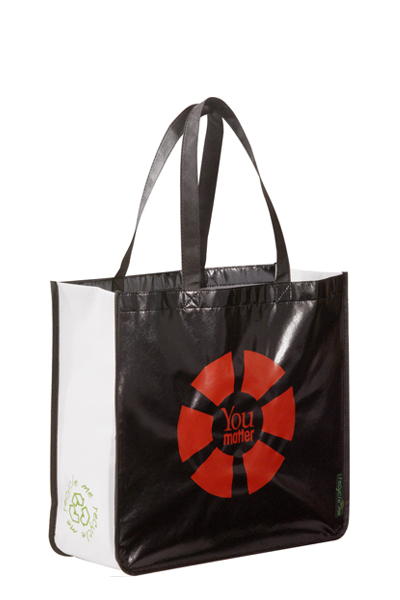 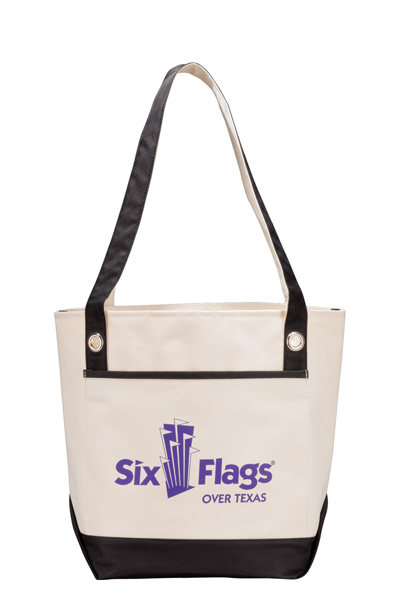 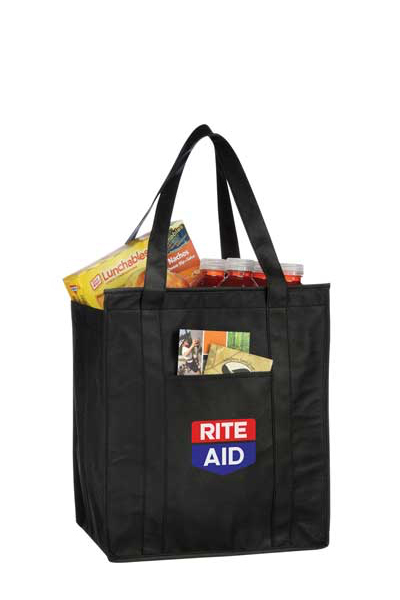 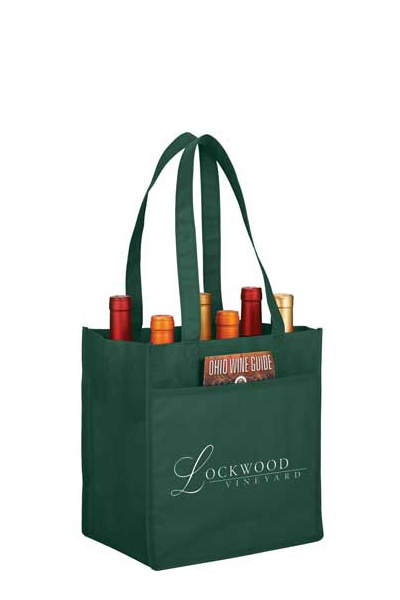 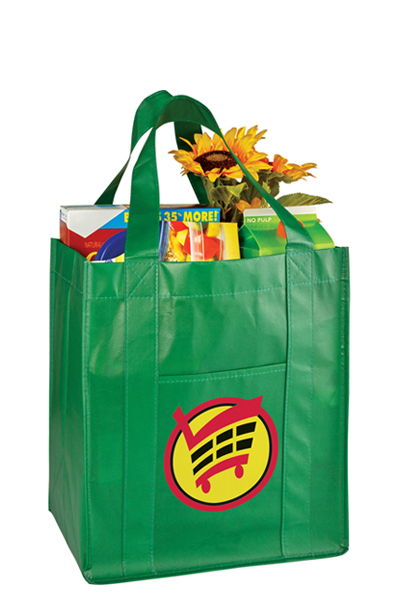 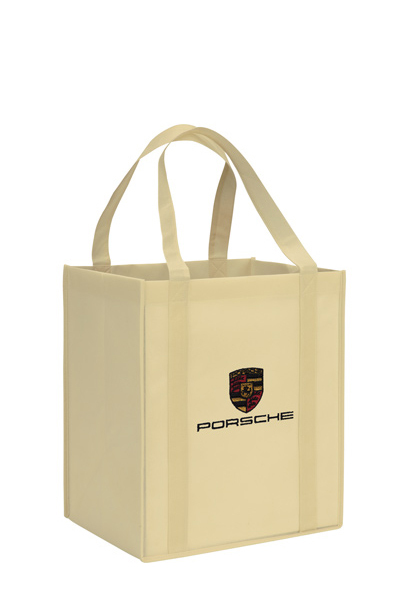 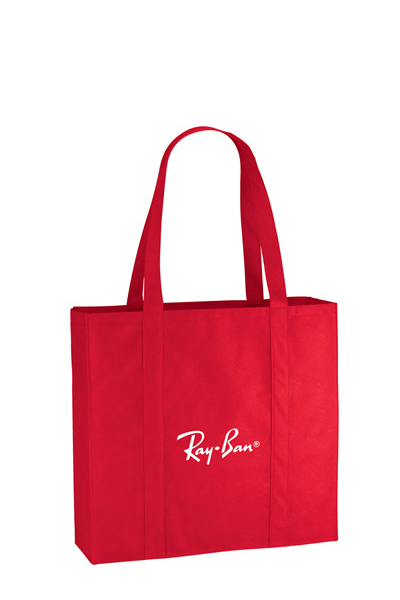 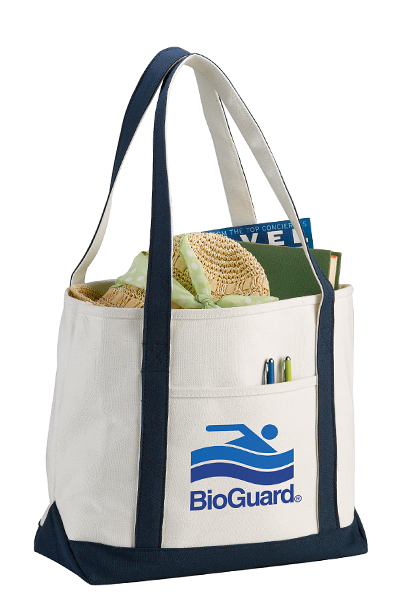 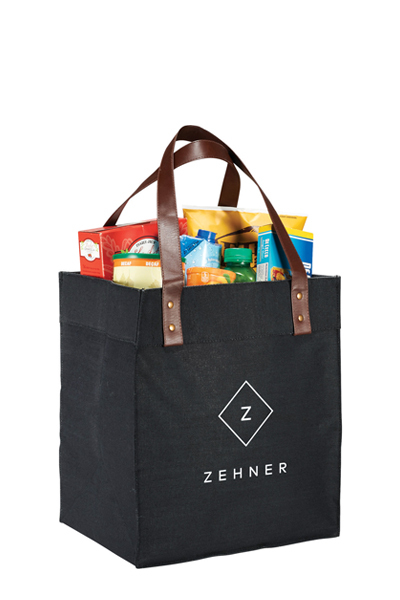 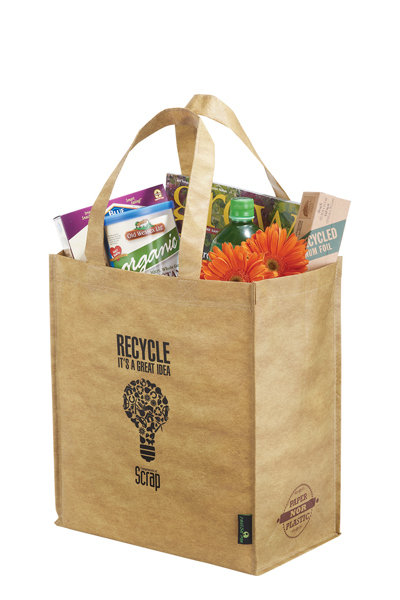 Slim design and double 29" reinforced handles make this reusable tote a great alternative to plastic bags. 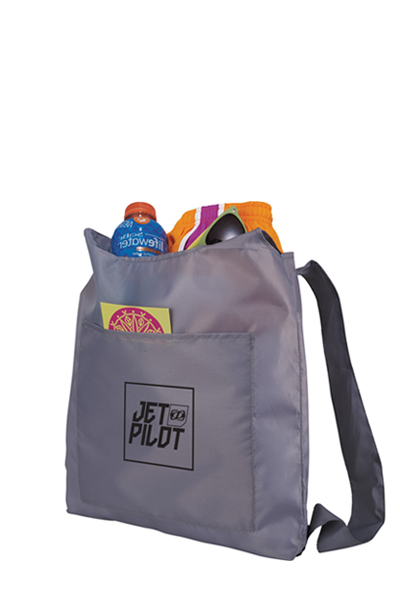 Use them as gift bags for your team, or at your next event. 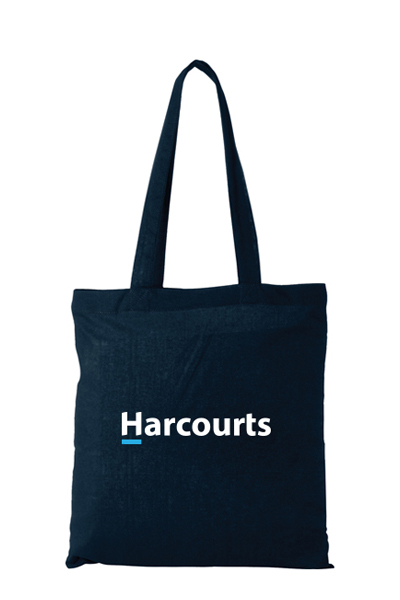 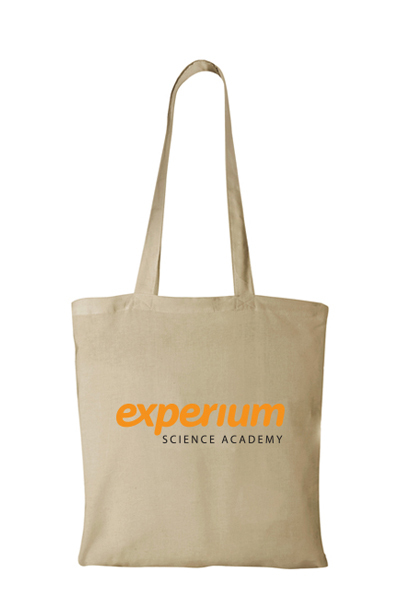 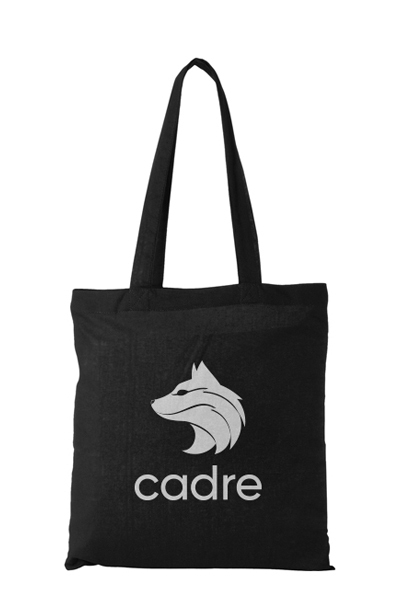 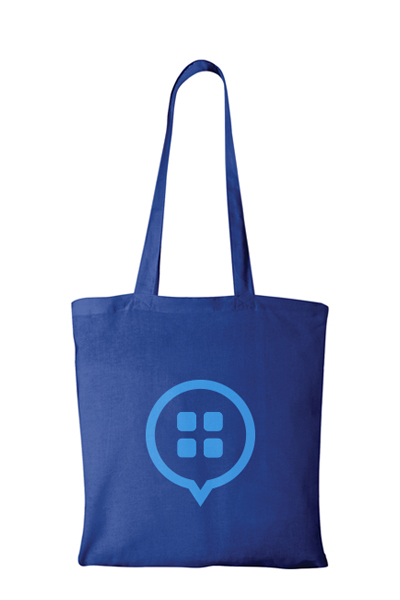 Be sure your team makes use of these tote bags on their next outing at the farmers market, the beach and everywhere in between!